This one checks all the boxes. 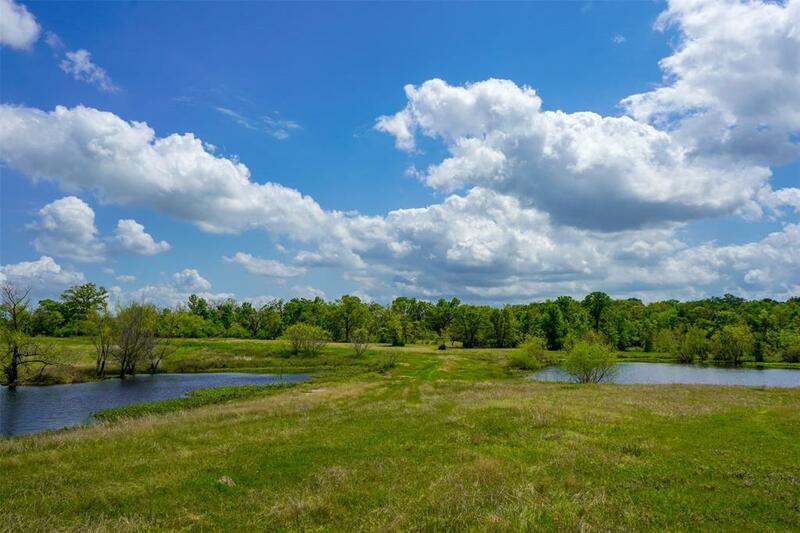 Multiple ponds, rolling terrain, long distance views, mature trees, improved pastures, tons of wildlife and the list goes on. 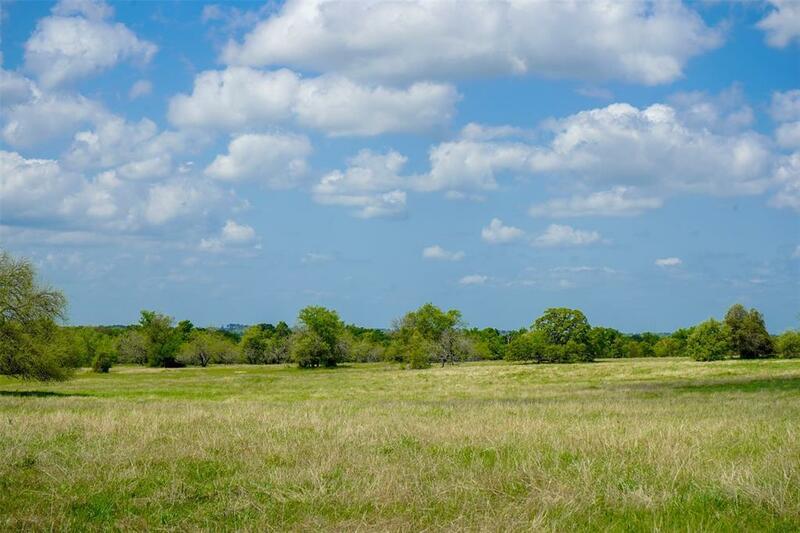 If your looking for a property to build your dream home or a weekend retreat you are going to want to see this 75 acre tract. 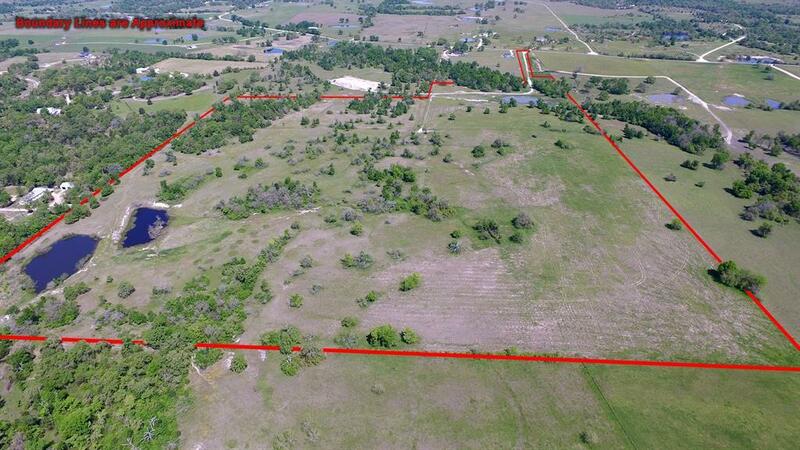 Easy commute to Houston or Bryan/College Station and in the desired Anderson-Shiro ISD. 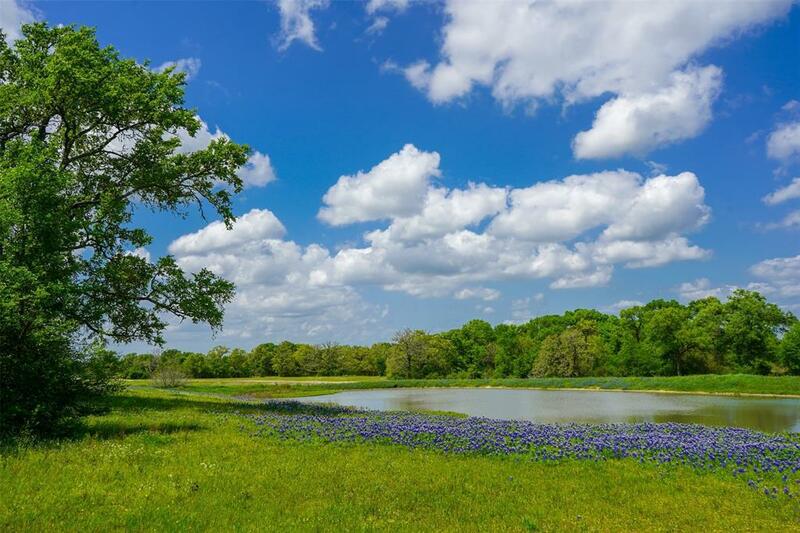 Listing courtesy of Brazos Land Company.